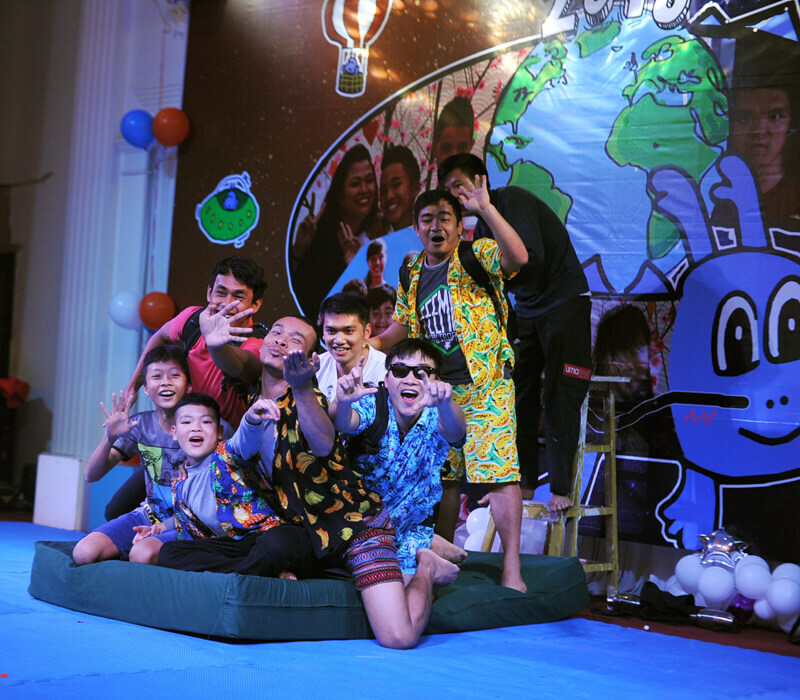 It’s Lunar New Year party! 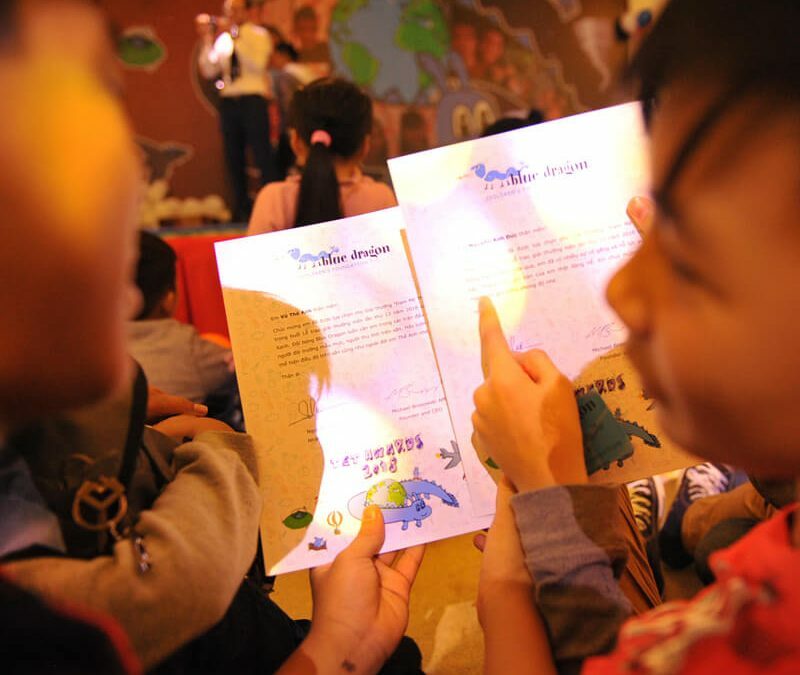 Lunar New Year party in Hanoi was a beautiful celebration of the children of Blue Dragon. 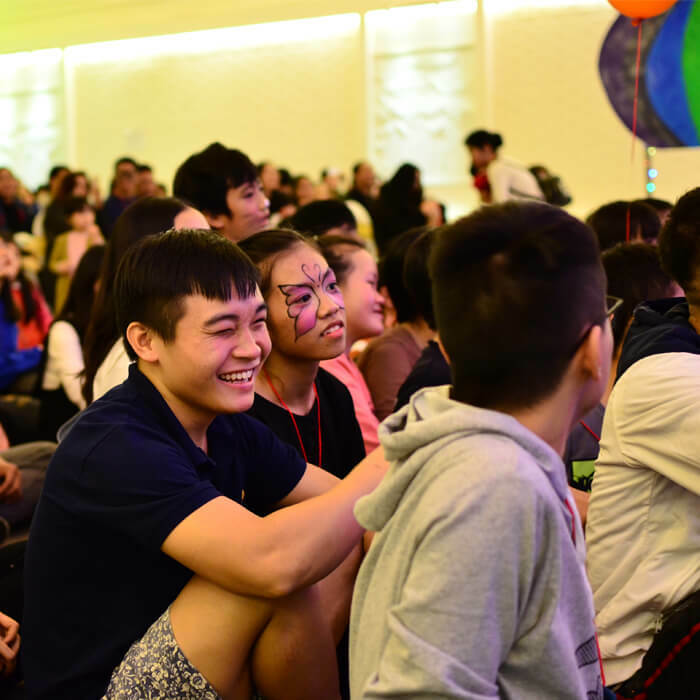 Over 500 children, teens and young adults joined in for an evening of games, performances, and awards to mark the new lunar year. 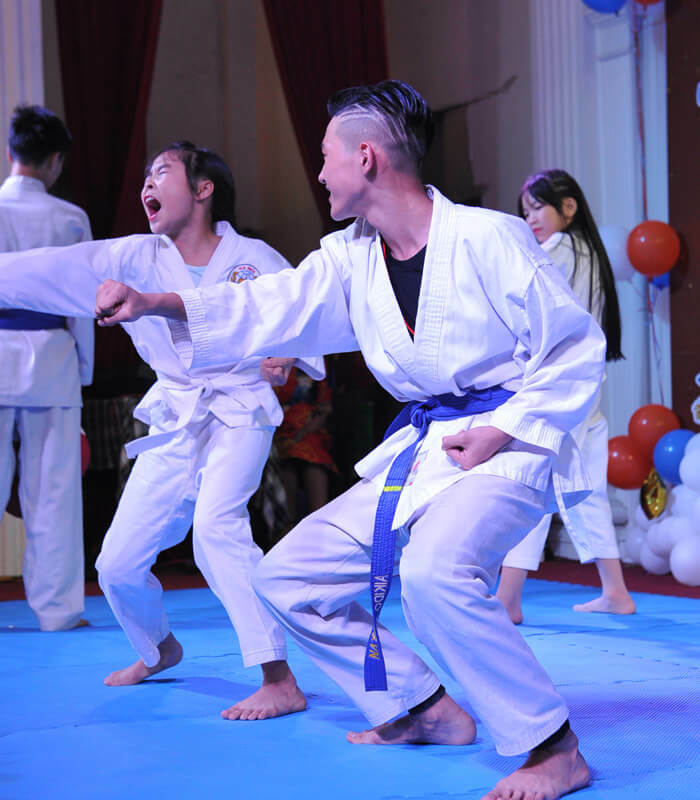 Blue Dragon martial art learners performing for the first time on the stage. Enjoying the time with friends! The circus group nailed it!